Diagnosing Honda CR-V battery problems is just like any other ordinary car. However, the computer mechanism used in the latest models of Honda CR-V like year model 2015 and up uses a more complicated computer box. How will I diagnose a Honda CR-V battery drain problems? Just like any other car, Honda CR-V has a battery indicator for low charging. You can quickly detect if your battery charging is nearing the end or getting drained. However, some indicators will show up if the car is already running low on battery. Here are some of the positive signs that will tell you it is time to change or replace your car battery. Knowing these warning signals can prompt you to check your battery if it is indeed failing or needs recharging. Learning the signs can help you avoid future stalling issues. Look out for this signal. Once you see this lit-up in your dashboard, chances are, your battery is running low on charge. You have to bring it immediately to a battery charging station to avoid getting stalled in the middle of nowhere. This slow engine crank is one visible indicator of a low or draining battery. Similar to other vehicles, Honda CR-V will show slow engine cranks when the battery is low. You will notice that the car engine is having a hard time starting. This indicator is the signal that your battery is starting to drain. Bring it immediately to a battery charging station near you. This simple car battery diagnosis will significantly help you avoid unintentional stalling. Just when you know that nothing is wrong with your headlights, but it still appears dimmer, the culprit could be your car battery. Headlights use the car battery to ensure the safety of driving at night. However, if your lights suddenly dimmed, it is also time to have your batteries checked. Honda CRVs usually have loud horns. Once the honking slows down a bit, it could be the hint that it already needs a battery replacement. Honda’s car battery problems have almost the same indicator with other ordinary cars. Whether you are using low maintenance or high-maintenance battery, acid leak is not a regular sight. So, if your battery started showing holes in it, it is a sign that your battery needs a replacement soon. Any signs or symptoms of these battery drain signals for your Honda CR V, it will be good to take your vehicle to the nearest Honda Dealer’s Service shop. There have been many issues about dead batteries or slow ones in Honda CR-V models 2010, CR-V 2015 and CR-V 2016. Honda CR-V owners have always mentioned about sluggish cells while they are still driving off their garage. The battery went dead all of a sudden. When asked if the car owners have left the doors or the lights open, they said they have checked and left nothing opened. 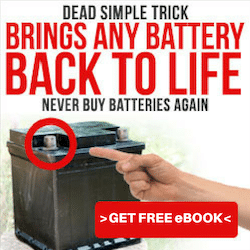 Honda Experts would say that if the battery suddenly goes off without a warning or even without any undue reason, it could be that the battery life has exceeded 48 months. If the battery has reached the 48 month periods, then it is the time that the battery is really going down the drain and needs a replacement right away.  Battery problems concerning Honda CR-V are routine and almost similar to the rest of the vehicle. However, once you have replaced the battery, the presets of the electrical system needs a reset. There are specific codes used for a newly installed battery for Honda CR-V models 2010 and above. I guess this is the only difference that sets Honda CR-V from other car brands. You need to bring the vehicle to your dealer for the proper codes to reset the electrical system. The preset will change when you changed the battery. What Honda CR V Models Usually Encounter Battery Problems? To answer this question, almost all crv models are liable for battery problems. It all depends on how you used your battery for one reason. Sometimes, the way we use our car determines the life of our battery. However, we will post different issues concerning your Honda CR V. Depending on the year model of the CR-V, some owners have shared their stories about battery drain problems. Let us start with 2007 Honda CR-V battery drain problems. The parasitic drain causes the most common issue that car owners have with these model’s battery. Parasitic drain is the faulty electrical wiring that most owners do not notice. When you have checked everything, and it still keeps on draining, then it could be a parasitic drain. Even when you installed a brand new battery, if the underlying problem is not solved, it will keep draining your battery. 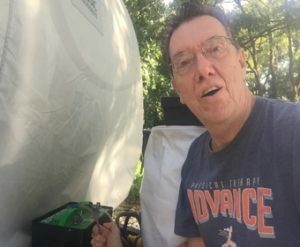 The best thing to do is to bring your CR-V to your trusted dealer and have everything checked, especially the electrical connections in your car which drains the battery. It has the same issue with the 2007 Honda CR V; parasitic problems are almost always the cause for battery drain. Therefore, a routine check-up is needed to ensure that your battery is running good and it will not drain at all. Dead battery problems for 2015 Honda batteries are prevalent. A Honda CR-V owner has just taken his new vehicle, and after only about 12 weeks, his CRV stalled him due to dead cells. A lot of complaints are pouring in, because of dead battery issues. Most Honda dealers cannot identify and accurately diagnose the problem. They also refused to change the battery for free. So the poor owners are left with no choice but to change their batteries now and then. It seems that most of the 2015 Honda CR-V models have electrical issues. Unless they solved this issue with this CR-V model, you need to change your batteries continually. Electrical problems are parasitic problems that drain your battery causing you to spend a lot of money on battery replacements. It bears the same problem. It has been a massive complaint from clients who purchased a brand new Honda CR-V. Having dead battery issues, though it only was a month ago after buying the unit.. There was even a case where the dealer replaced the battery with a new one, and the same thing happened again. Honda CR-V with these year models, 2016 to 2019 have been experiencing the same parasitic problems. Experts would say that issues like these could have started with the manufacturing of the car itself and needs a recall. It seems that Honda CR V had encountered a failure in the electrical mechanism of these particular car models. It is a consistent problem and diagnosis of the cause are the same, and it is parasitic. It means that the system is already faulty and car owners will have to deal with the constant replacement of batteries over and over again. How Did Honda Car Manufacturer Solve The Issue? While receiving many different complaints about their Honda CR-V models, Honda issued a Technical Service Bulletin (TSB) regarding this problem. They said that to resolve the issue, Honda CR-Vs need to have a software update. So, if you are one of those having problems with their Honda CR-Vs, it is time to bring your car back to your dealers to have that software update and see if the battery drain does not happen again. Many car owners are crossing their fingers if these software updates could resolve the problems on draining the battery. It is a total disappointment for most Honda CRV owners that they are having these kinds of issues. They wouldn’t know when their CR-Vs will stall them. One time they are driving, the next day their car is dead and not working. 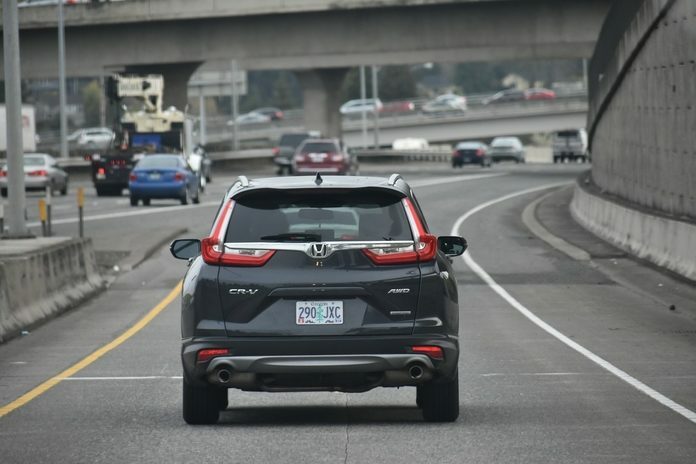 Honda crv is an isolated case. Honda is one of the top-selling cars in the U.S. and it has suffered a significant loss with these battery drain problems. China, for example, recalled some Honda CR-V units because of the same battery issues.. 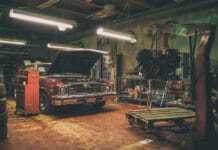 Proper diagnosis is needed and car owners may have performed diagnosing their vehicles, but if the majority has been experiencing the same problem, then the problem may lie on the car itself. Just like what we have discovered in these several Honda CR-V models, it manifested the same battery drain problems. The manufacturer must ensure that the vehicle is safe and in good condition before releasing it to their consumers. 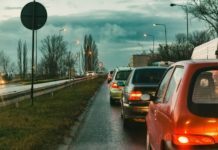 Problems like this can be avoided by recalling the cars and by issuing an admission of their fault and a resolution to the foregoing issue. On the side of Honda Manufacturers, the issuance of the software update to correct their fault is their way to amend their mistakes. Many Honda CR-V clients are disappointed with this kind of problem they experienced with their car. Honda is known for their superior quality and performance. People are demanding the same from these car manufacturers. It will not be easy to diagnose a Honda CR-V battery issues if the problem lies on the electrical system itself. In this case, the parasitic nature of the problem becomes a manufacturer’s issue because of the number of complaints received from the car owners. 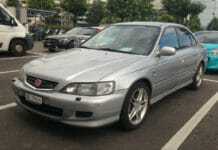 If you are the owner of Honda Accord, then I highly recommend you to read this article.